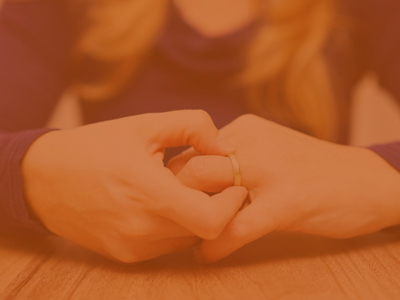 The Law Office of Kristina Voorhies Legan understands that in the practice area of family law, every case is different. 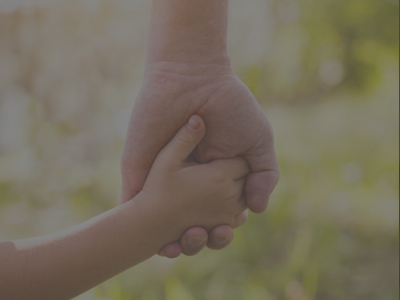 We work closely with our clients, taking the time necessary to fully understand their individual needs and those of their children. 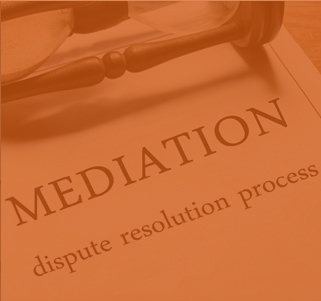 By devoting our full attention to our clients, we are able to provide effective representation in a variety of cases, including divorce and military divorce cases. 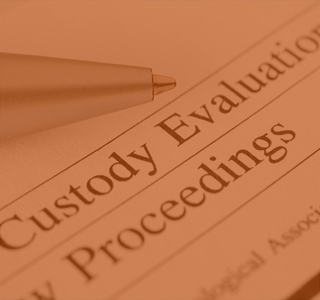 To learn more about the firm or to schedule a consultation with Kristina K. Voorhies Legan, call 915-503-1368. Se habla español. *The individuals in the images immediately above are not clients or attorneys of the Law Office Kristina Voorhies Legan. Kristina was an amazing help! She knew exactly what shw was doing. She kept me informed with everything, especially with me living in a different state. They were extremely helpful and very patient in our decision making. We did a lot of back and forth in my case and ended up dismissing the divorce all together and where some may of gotten frustrated with that they didn't they kept doing anything we asked and adjusted to our needed and helping us out as best they could along the way. Always had our best interest in mind. Bright, hardworking, extremely competent, honest, sincere, strong, caring, accessible - these are just a few of the more significant adjectives I would use to describe my experience working with Ms. Voorhies Legan. My case was very complex, with strong international content, and very long and difficult, with every aspect of my divorce hotly contested all the way to a jury trial. Ms. Voorhies Legan never made promises, was always clear with me as to potential outcomes, yet managed to always exceed my own hopes and expectations. And she was always there for me, providing calming advice, as rode the "emotional roller-coaster" so common in a divorce. Professionally, three characteristics stood out the most for me. First, she is truly an expert on Family Law Code. 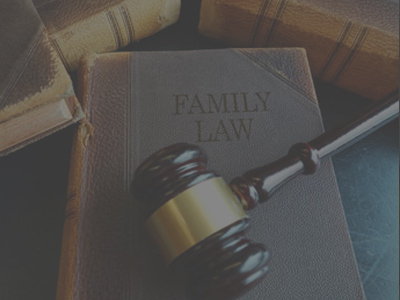 Throughout my case, I was amazed at how many arguments she defended and won based on her knowledge of Family Code, and at how she was able to properly steer and keep our case on track based on Family Law Code. Second, her fact retention. I don't believe I have ever met a person, in law or otherwise, who could remember facts or events in such detail and precision. And third, she truly loves and is deeply engaged with her profession. But what impressed me more than anything about Ms. Voorhies Legan, is that she is truly about the children. She is a strong advocate that two good parents should remain strong in the lives of the children, and works hard to assure that the children get the best possible result, based on on the circumstances of the case. I am so happy that I chose Kristina Voorhies Legan as my attorney. I would definitely make the same choice again, and would highly recommend her to anyone that asks. Do Yourself a Favor, Hire This Attorney. Ms. Legan represented me in a child support modification case. Although my ex-husband and I were working together to resolve this, his lawyer proved to be incompetent and really held up the process. There is one thing I learned through this process, and that is that you get what you pay for. Ms. Legan is professional and knowledgeable, and I couldn't have asked for a better experience with an attorney. Mrs. Legan was excellent in her handling of our case. We ended up with better outcome than what we figured would happen. Her staff is top notch and they kept us informed every step of the way. I would definitely recommend Mrs. Legan and if needed would use her again. I filed for divorce after 18 years of marriage. We had four children so child support issues were a major factor, as well as the division of property. I was a federal law enforcement officer and my ex-wife was a housewife with no employment skills. I filed pro se, acting as my own attorney, in order to save money. My ex-wife was represented by an attorney who charged her $10,000. I retired shortly after the divorce and soon discovered her attorney had botched the divorce decree, which awarded one-half of my retirement to my ex-wife when she was only entitled to 34%. To make matters worse, her attorney never filed a Qualified Domestic Relations Order through the Office of Personnel Management, which forced me to pay my ex-wife through monthly allotments of my annuity, all the while paying income tax on the entire amount. 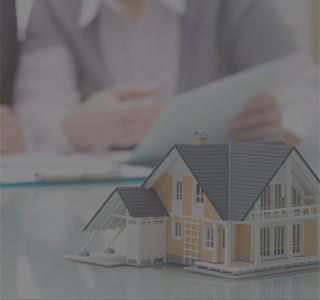 There were a number of other complications associated with the division of our property that were too difficult for me to understand and/or straighten out. 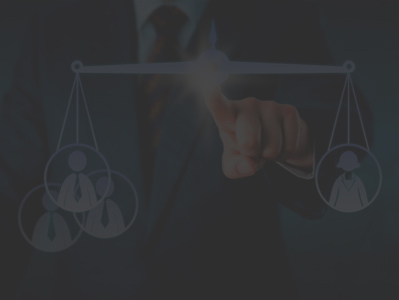 Kristina and her staff are very knowledgeable and have a lot of experience when it comes to dealing with the Federal Employee Retirement System, the Office of Personnel Management and all the legal guidelines associated with the divorce of a federal employee. Ultimately, Kristina Voorhies-Legan saved me thousands of dollars by correcting the mistakes made by my ex-wife's attorney. 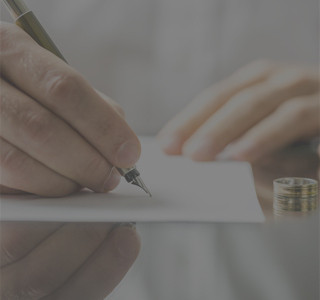 She was worth every penny I paid her and I would recommend her to anyone who is seeking assistance with a complicated divorce. I was going through a divorce and my son wanted to live with me. I was told by everyone that dads don't get custody in Texas unless mom is unfit. Which my Ex was not. Kristina not only got my son to talk to the judge, and found a way around the home studies that were gonna cost me. She got me my son, no spousal support and no lawyer's fees. She was up front and honest with me from the start and did not let me down. She was amazing and was the best decision I made. Thank you and like always, win or lose, I'm glad that I have you all as my team to represent me. I couldn't be happier with the hard work that is provided to me. I can't stress that enough or thank you enough for representing me. Have a blessed day! Kristina was an amazing help! She knew exactly what she was doing. She kept me informed with everything, especially with me living in a different state.